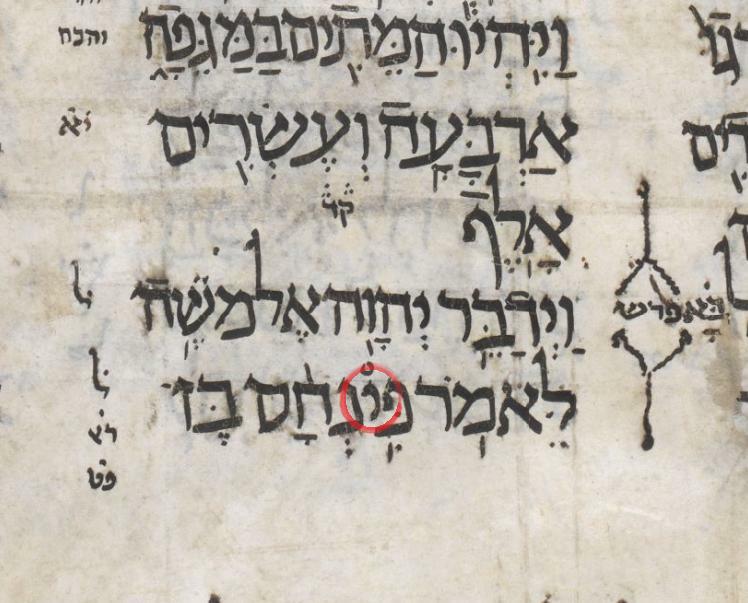 Pinchas is mentioned several times in the Tanach but in the pasuk Bamidbar 25:11 this is the only time the 'yod' in his name is diminished in size. I don't know if every manuscript has this anomaly. It was explained to me that his small act of obedience with his hand was instrumental in the Covenant of Peace. I wanted to know if this is a correct interpretation of this pasuk or is there another explanation. I could not find anything else in my research. A good source. 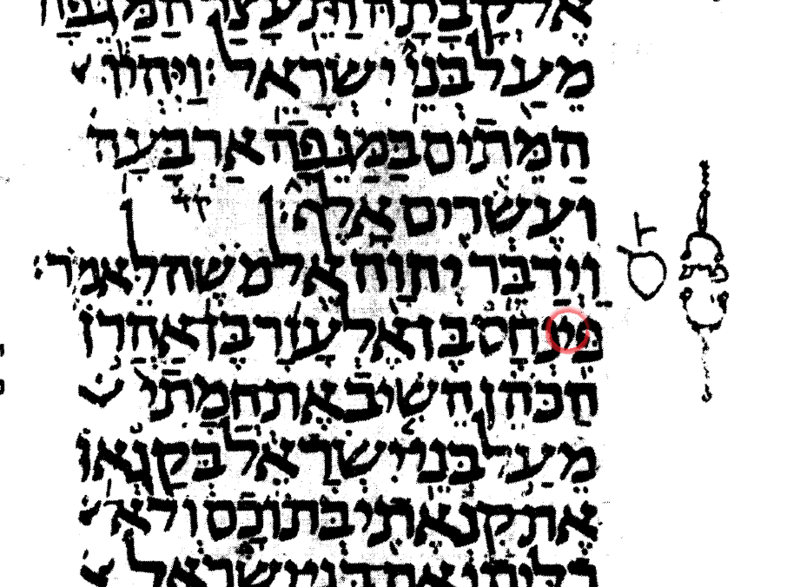 Two possible explanations: -They weren't sure if the Yud was supposed to be there, so drew it smaller in case. -Mystically, using violence to solve your problems diminishes the presence of God within you, so the Yud (indicating God) is diminished in Pinchas. Not the answer you're looking for? Browse other questions tagged parshanut-torah-comment aleph-bet-letters pinchas . Why does Pinchas come to the Bris?